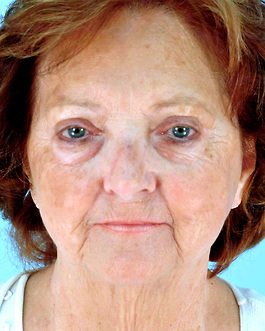 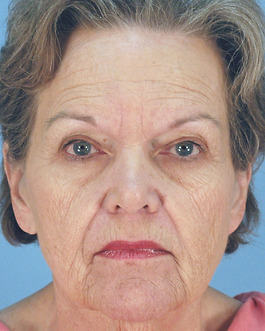 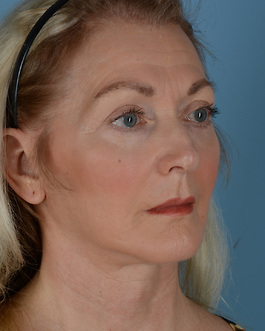 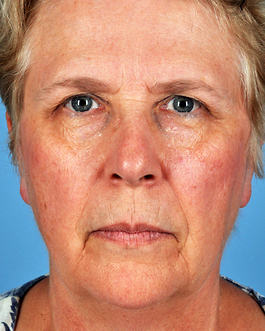 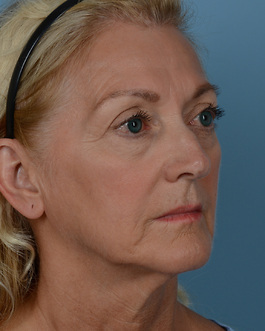 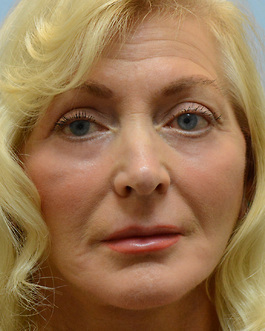 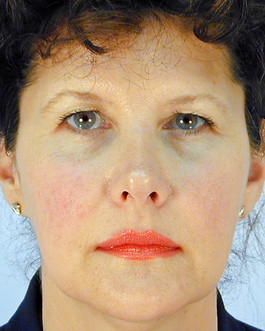 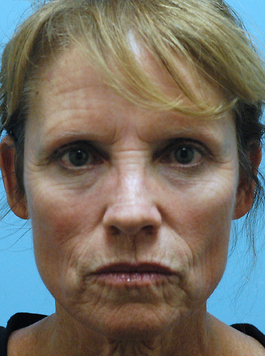 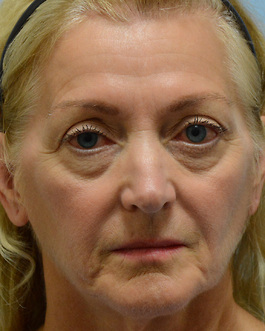 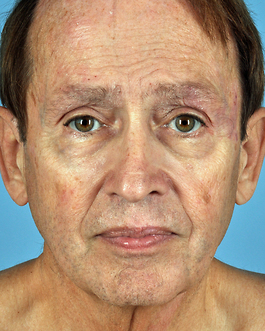 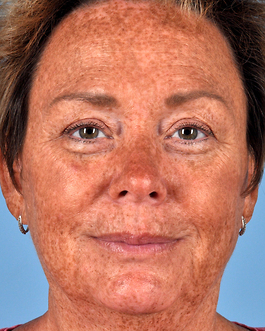 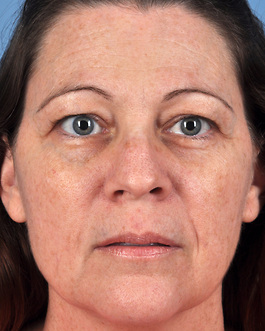 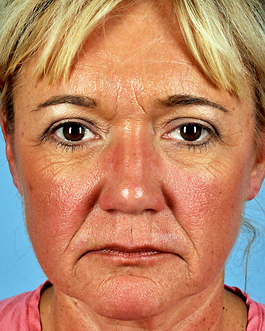 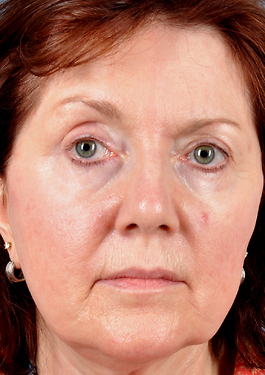 This 60 year old woman from rural Southeast Virginia was interested in facial rejuvenation. 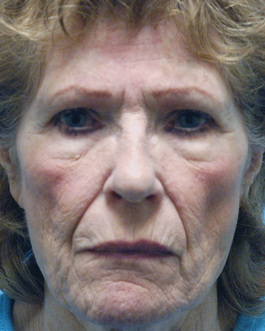 During our consultation we had a very thorough discussion about the three major forms of aging: sagging, sinking in (or hollowing), and wrinkling. 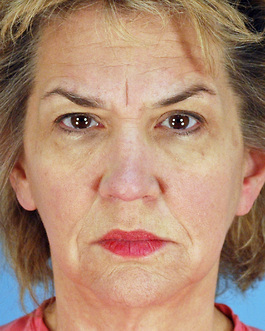 Because she was concerned with all of these issues, we decided to address all three surgically. 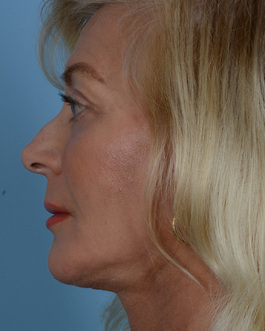 A two layer facelift with neck lift was performed along with precise fat injections to a large number of areas of her face. 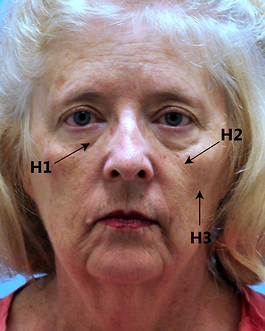 Although she had nice cheekbones, these were refined to address some hollow beneath the cheek bones and fat was injected there as well. 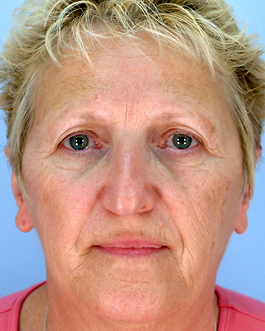 The hollows along her orbital rim were injected with fat, while removing none of the bulging fat. 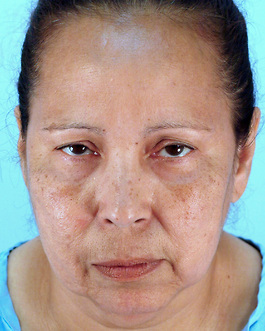 She had hollowing of her right upper lid and this was addressed with fat grafting just on that side. 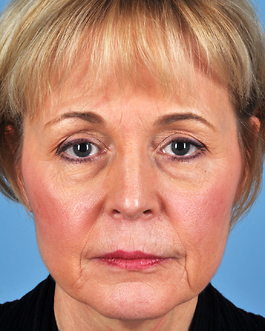 I was also able to improve her jaw line by transferring fat to the hollow area in front of the jowls. 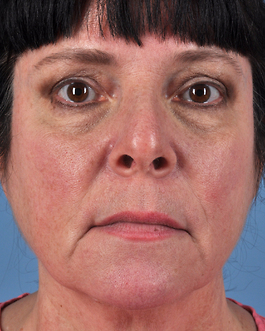 She wanted more fullness in her lips which required fat injections to her entire upper lip, all the way to her nose. 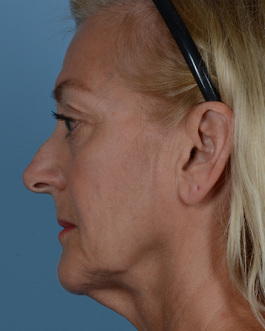 The results of this are best seen from the side view. 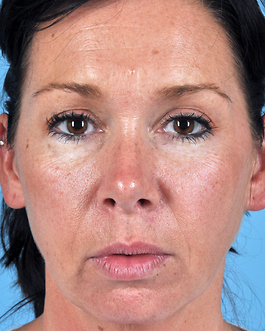 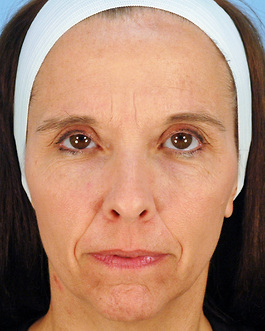 Laser resurfacing nicely improved the wrinkling of her upper and lower lids, as well as the lines around her mouth. 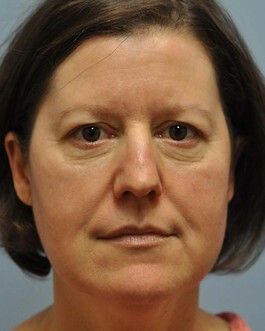 This patient is so excited about her natural results and the way were able to tailor our plan to fit her individual needs. 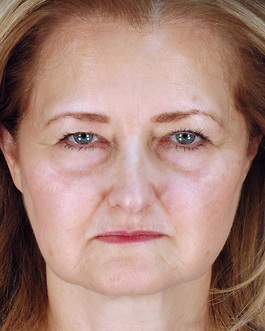 Her only concern now is that when she has to give her age, no one will believe she is 60 years young.